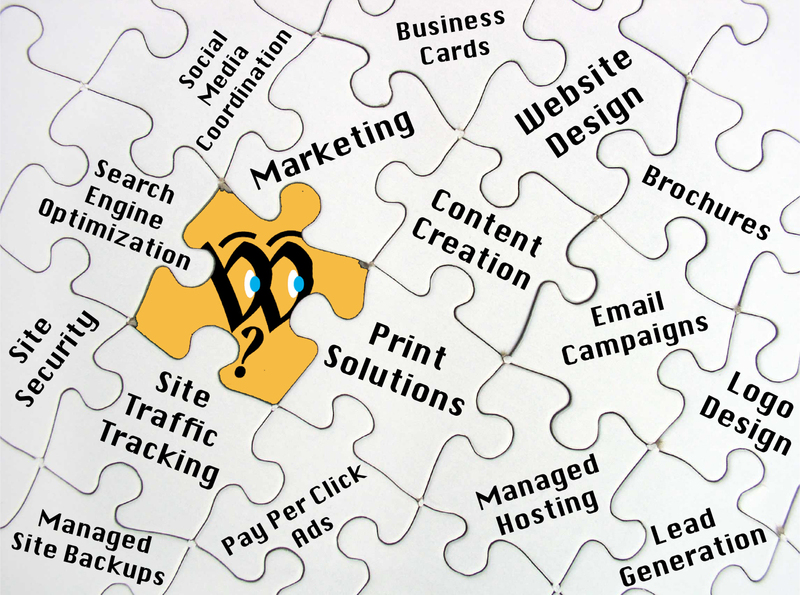 We provide all the pieces of the puzzle for your online and print solutions. SIGN UP FOR OUR E-LETTER TO LEARN MORE! 1. (philosophy) Essence or quiddity. the marketing strategy of your business to its quiddity (inherent nature with distinct and unique features).